Stay 25 Free nights at Hotels worldwide using sign-up bonus from two cards!! By utilizing a couple of awesome limited time increased sign-up bonus offers from Citi and Chase you can score almost 25 FREE nights at Hilton and Marriott hotels worldwide. I will show you exactly how it can be done. Chase Marriott Premier Rewards Card – Chase has increased the sign-up bonus on the Marriott Rewards card to 80,000 points after spending $3,000 in 3 months. This is the highest point offer I’ve ever seen on the Marriott Rewards Premier card. This card does charge you annual fees of $85 and is not waived for the first year. Enjoy 1 Free Night Stay at a Category 1-5 location every year after your account anniversary date! 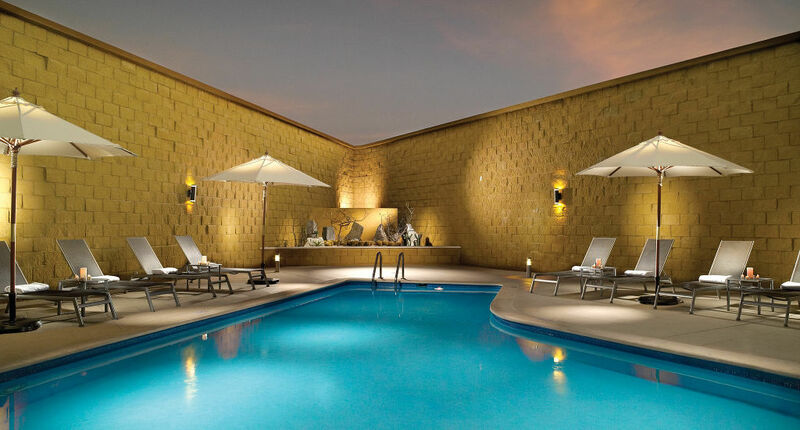 Fairfield Inn, Los Cabos, Mexico is a Category 1 Hotel and looks very good!! You could visit Los Cabos, Mexico and stay at the Fairfield Inn that has excellent reviews on TripAdvisor. 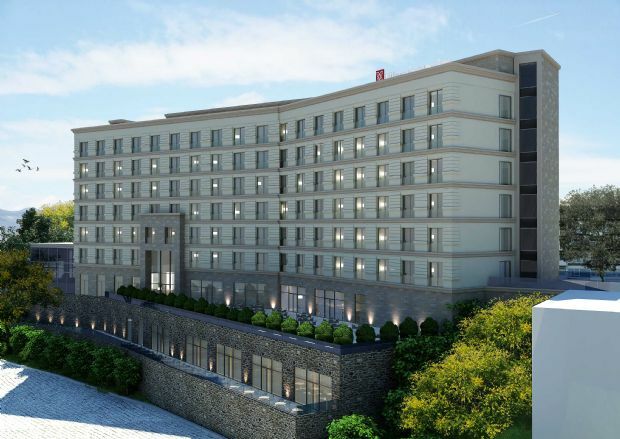 You could also visit India and stay at The Fairfield by Marriott in the vibrant city of Bengaluru (Bangalore). 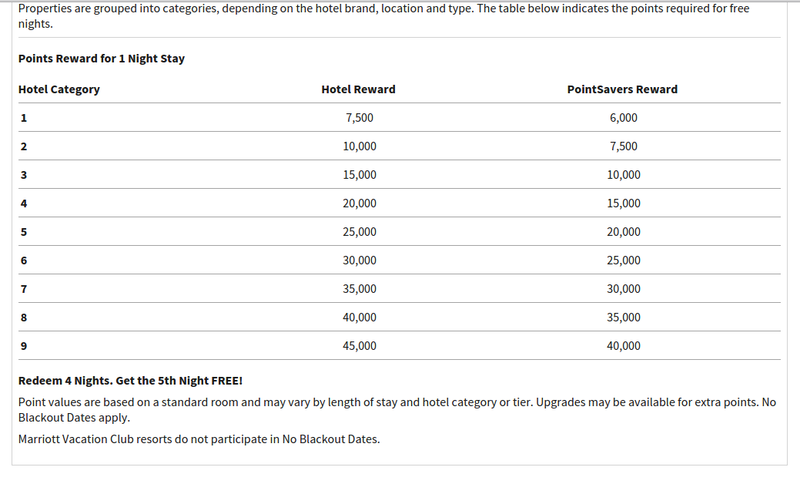 The list of category hotel is quite extensive and I feel the increased sign-up bonus from the Chase Marriott Premier card can really help you save big money!!! The card also offers 1 Free Night Stay at a Category 1-5 location every year after your account anniversary date that very well justifies the annual fees of $85. 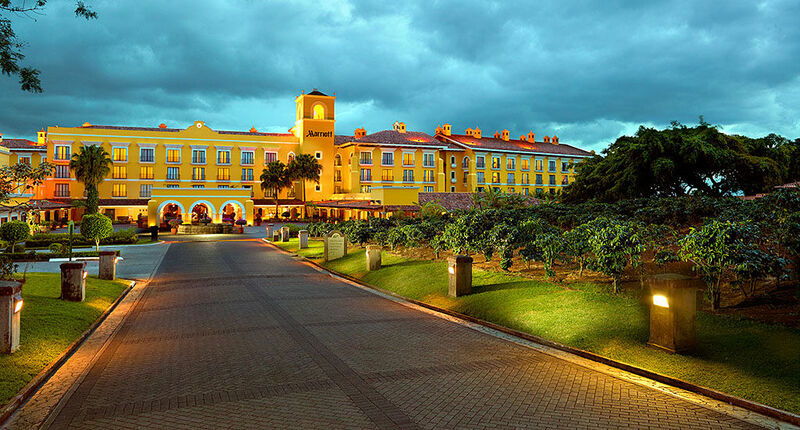 You could stay at the beautiful Marriott in Costa Rica, San Jose using your card anniversary free night certificate!! 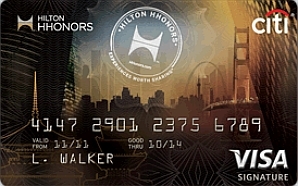 Citi Hilton HHonors Visa Signature card – Citi has also increased the sign-up bonus on the HHonors Visa Signature card to 75,000 Hilton points. The typical offer on this card is 40,000 points and Citi did roll out another offer for 65,000 points few months ago which is when I signed up for the card so definitely this is one of the best offer on this card with NO ANNUAL FEES. Earn 6 HHonors Bonus Points for each $1 spent at any participating hotel within the Hilton Portfolio. Earn 3 HHonors Bonus Points for each $1 spent on purchases at supermarkets, drugstores and gas stations. Earn 2 HHonors Bonus Points for each $1 spent on all other purchases. You may notice this no-annual fee card will automatically give you silver status (better chance for upgrade, some freebies and extra HHonors points). Also, no annual fees card are great as you don’t have to worry about cancelling the card when the annual fees is due that can help you establish long term relationship with the bank which is a key in this game!!! You can book category 1 Hilton Hotels for just 5,000 HHonors points. 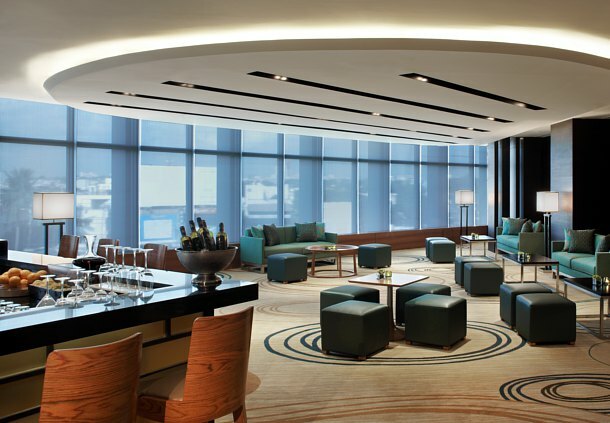 The 75,000 bonus points equates to 15 nights at Category 1 Hilton Hotel worldwide. 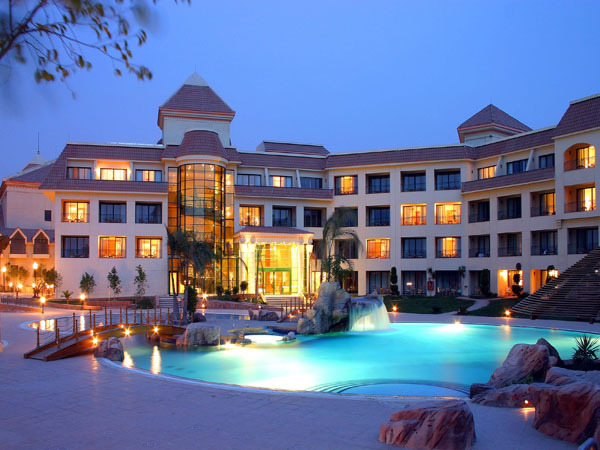 Here is a link to all the hotels in this category – LINK. There are almost 50 hotels to choose from. You should try to use the 5th night free promotion to gain most from this deal. By combining the sign up bonuses from the Chase Marriott Premier rewards card (80,000 points) and the Citi Hilton Hhonors Visa Signature card (75,000 points) you can score more than 25 nights at Category 1 Marriott and Hilton hotels (combine). 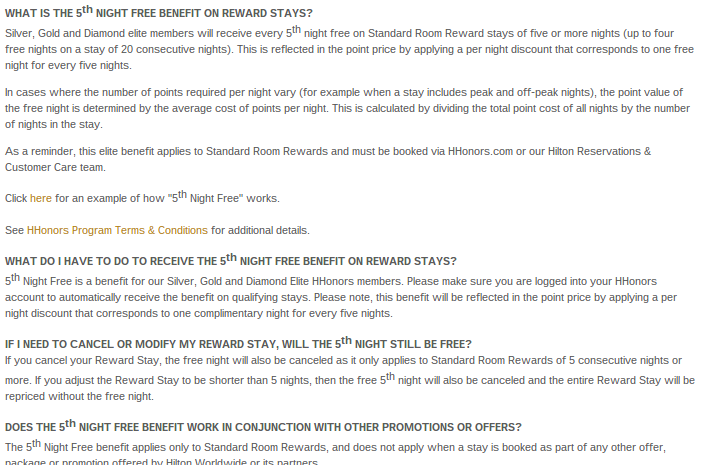 Also, both the hotel chains offer 5th night free promotion that can help you travel around the world paying pennies!!!!! With most hotels costing an average of $100 I value combined sign-up bonuses from the two cards worth at least $2500 and this is a fantastic deal. The Marriott card has an annual fees of $85 which is not waived and the Citi Hilton card has no annual fees. The Marriott card also offer free stay at any Category 1-5 hotel as an anniversary bonus which may justify paying the annual fees. Want to learn more tricks and keep earning treats to travel around the world for pennies. 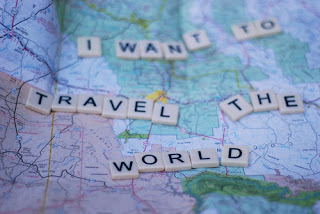 Shoot me an email to join my Travel coaching program which for a limited time is totally free!!! I can make your travel dream turn into reality.